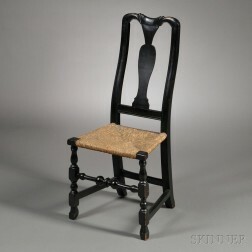 Save your search - find out immediately when "Anne Maple Rush-seat" is available at auction! 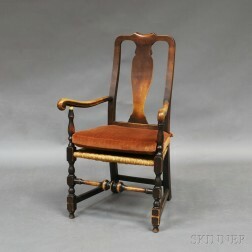 Queen Anne Maple Yoke-back Hoop Skirt Armrocker with Rush Seat. 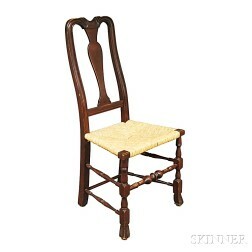 Queen Anne Maple Side Chair with Woven Rush Seat. 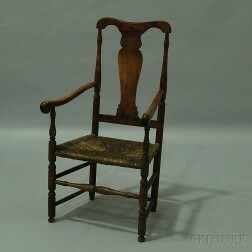 Stickley Queen Anne-style Cherry and Tiger Maple Armchair with Woven Rush Seat. 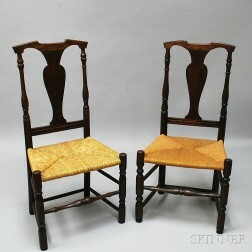 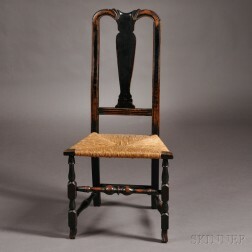 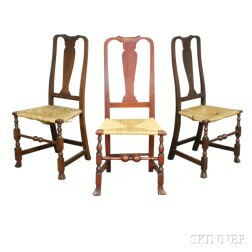 Queen Anne Birch and Maple Side Chair with Woven Rush Seat.